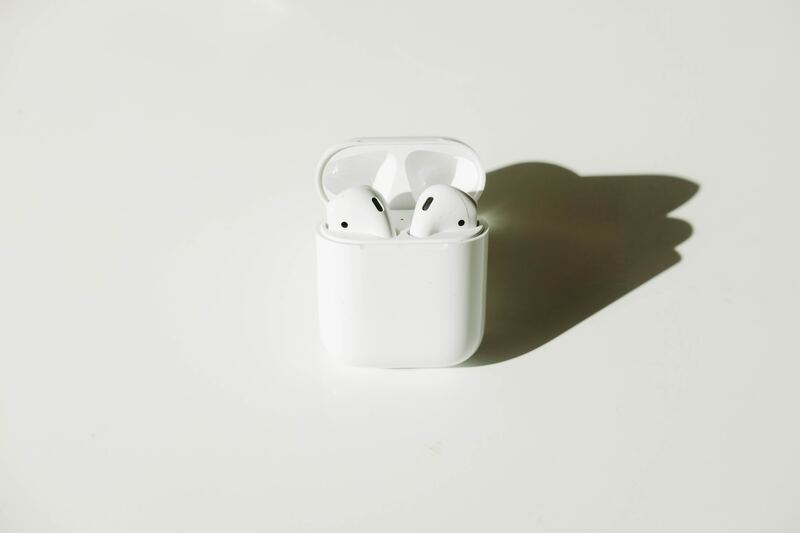 There might be a chance to see a upgraded version of new AirPods in the first quarter of 2019. According to Ming-Chi Kuo, an Apple analyst, the demand for the devices will roar in the upcoming years. Some rumors said that there would be the debut of the new AirPods during Apple’s product launch in 2018 fall. But sadly, it didn’t appear yet. In Kuo’s predictions, the upgrade rumor about “wireless charging support” could both mean an upgraded case or earpieces themselves. Kuo also says that the next model will come with upgraded Bluetooth specs and an upgraded hinge on the case. Of course it could be more expensive than former version. Also, water resistance and noise cancelation are in the expectations as well. This will make the new Airpods more high-end products. Kuo notes that there will be an “all new design” for the 2020 AirPods, after the potential 2019 upgrade. He also reportedly says that AirPods are Apple’s most popular accessory ever. So he predicts that the company will go from selling 16 million in 2017 to more than 100 million by 2021.